Splatoon 2 just received a pretty hefty update and it comes at great timing. Now, Inklings are preparing to battle over two iconic breakfast foods for the next Splatfest event. It’s the most important meal of the day but this time, it’s a matter of life and death! Take your pick between Team Pancake and Team Waffle. You can pour sweet, syrupy goodness all over either of them. So many people enjoy stack after stack, but only one will come out on top! 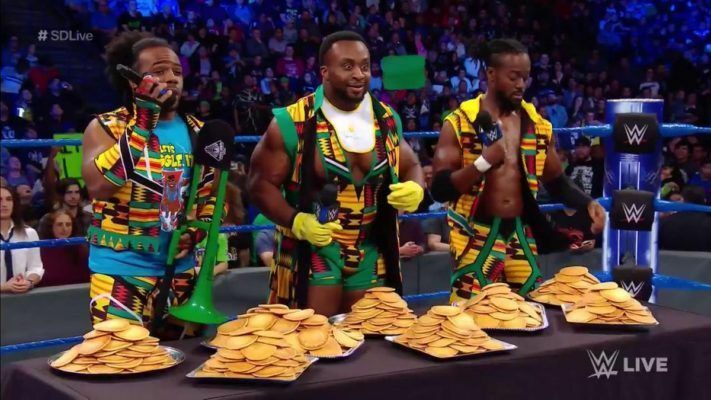 Will you side with Leslie Knope and her waffles or team up with the New Day who are all about pancakes? Neither are actually participating in the festivities, but still cool to think about! The Pancake vs. Waffle showdown starts February 8 at 8PM PST and lasts until February 9 at 8PM PT. Good luck and don’t slip on any butter!